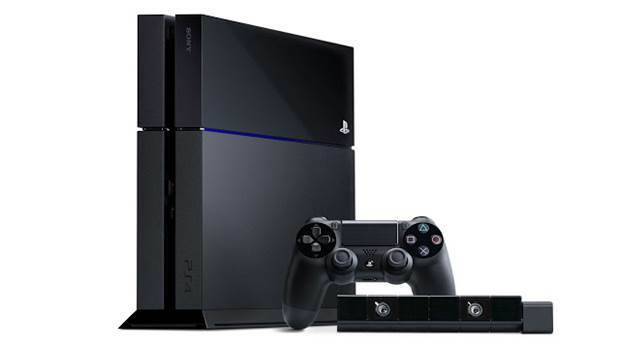 13.7 million PS4 software titles sold. Sony has announced officially that the PS4, since its launch in November of last year, has now sold 6 million units worldwide, across 57 nations. And by sold, sony means sold through to actual customers. 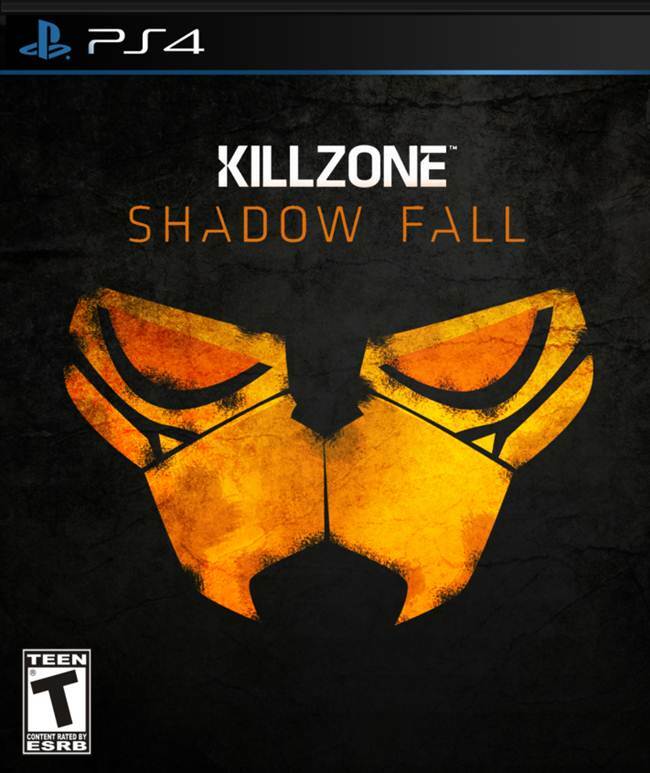 Sony also announced that Killzone: Shadow Fall has sold 2.1 million units and 13.7 million PS4 software titles in total have been sold as of yet. Out of the 6 million people who have bought the PS4, half of them also subscribed to PlayStation Plus, and the PlayStation App has been downloaded and installed on 3.6 million smartphones. Furthermore over 100 million “shares” were uploaded on Facebook and Twitter, and that 20% of all Twitch broadcasts since the system’s release have all been from a PS4. Sony’s Andrew House originally announced Sony expected the PS4 to have sold 5 million units by March, but even they could not have expected the system would have 6 million units by that time.